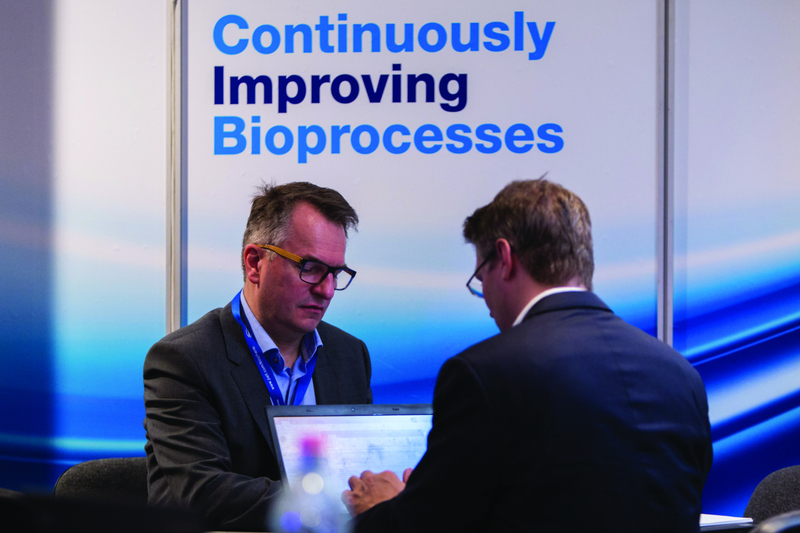 Life science and business are going to meet at PHARM Connect on the 12-13 of March 2019 in Budapest, Hungary to continue the tradition of providing high calibre, customised professional partnering opportunities for pharma and biotech professionals from Central & Eastern European and beyond and deliver the crucial information they need to excel in their work. The influential annual gathering brings together over 400 global and regional decision-makers, top scientists, industry executives and business development leaders for the ninth time to identify new business opportunities, technologies, state-of-the-art formulation development strategies and to foster exchange of ideas on the role of the sector. The challenges that decision makers face are often industry-specific and unknown to other areas. The two-day gathering is going to be a great event to look forward to for its enlightening presentations and excellent panel discussions directed by well-known university professors and highly acclaimed industry experts from Gedeon Richter, Novartis, Sanofi, Teva, Belupo Pharmaceuticals, RotaChrom, Pall Biotech and more. The programme for this year will revolve around the theme of Personalised Medicine - together with its possible dangers and future potentials -, the data integrity from a manufacturer and an inspector view, the serialization with several best practice solutions, the lean principles in the highly regulated pharmaceutical industry, thus relaying the most cutting-edge findings from the field of pharmaceutical manufacturing. In addition, participants will have the chance to get acquainted with the most up-to-date solutions to their recent challenges and compare a wide range of offers from several solution providers operating in Central and Eastern Europe in various fields from R&D to counterfeiting protection, through manufacturing automation and maintenance solutions, packaging, cleanroom equipment as well as pharmaceutical supply chain and more. Decision makers can discuss their specific needs with numerous representatives such as Pall Biotech, RotaChrom, Aptar Pharma, Plastrade Packaging and its partners RÖCHLING and SILGAN Dispensing Systems, cargo-partner, Fette Compacting, Hamilton Company, PHOENIX Group, Datwyler Sealing Solutions, Dycem Contamination Control, Kaiser Optical Systems, Groupe JBT and more. PHARM Connect features one of the most effective web-based partnering system of the industry - the TEG MeetingScheduler® -, which helps company representatives to focus on their specific needs and interests, along with connecting, exchanging and matching ideas that drive their business successfully forward. In just two days, industry experts can have more one-on-one meetings with potential/existing partners than perhaps they will the rest of the year. The easy to use online tool - available two weeks prior to the event - provides a great platform to customise their agenda by arranging one-to-one meetings, selecting case study or keynote presentations and plant excursions. By joining the event, in addition to the inspiring professional lectures and presentation, participants will have the opportunity to get an inside look into the life of three Hungarian pharmaceutical manufacturing plant as an optional program. Prior to the event, visitors will embark on a journey to the award-winning Meditop Pharmaceutical plant which develops and manufactures its own products and offers services as a Contract Manufacturing Organisation to produce solid dosage forms in a flexible manner and provide support in development and manufacturing of pharmaceutical and nutraceutical products suffering from special sensitivity. The same day Gedeon Richter Biotechnology plant in Debrecen will also open its doors for the international delegation to view the corridor of the upstream fermentation area and the new molecular biology laboratory. After the event, Sanofi Újpest facility will welcome a group of representatives to give an in-depth insight into a living of an API manufacturer, how they are using the Lean culture, simplifying their processes and how they involve, empower and motivate their 700 employees. To get more details about the benefits, feel free to ask for an event brochure. Interested individuals and company representatives can confirm their participation by registering for the event along with their colleagues at www.pharmconnect.eu.